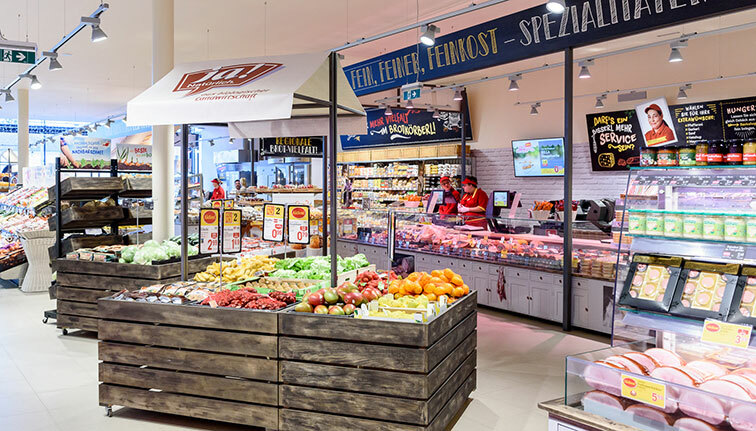 For more than 60 years, BILLA has been Austria’s one of the leading supermarkets and has had a bold impact on the food retail sector for decades. 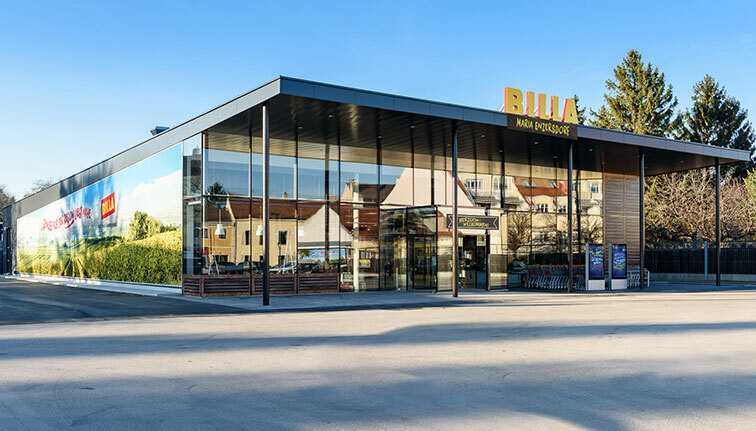 With currently over 1.050* locations throughout Austria, BILLA fulfills its role as neighborhood store in the city and in the country. In addition, with over 18.900* employees BILLA ranks among Austria’s largest employers. 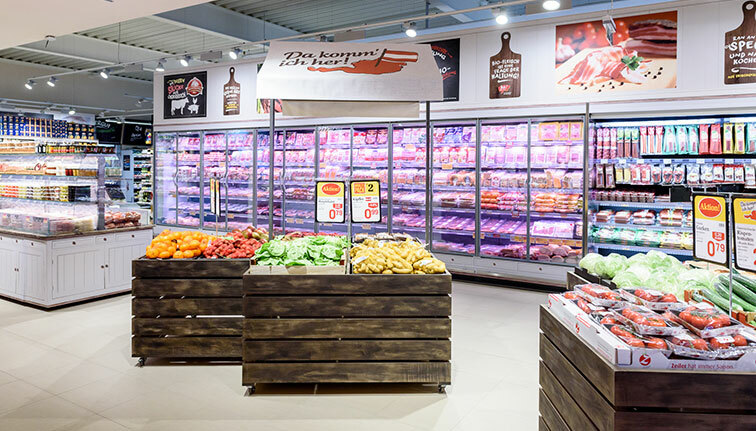 The company stands for a comprehensive supply to Austrian households and customer-oriented product range, offering to BILLA customers nearly 7,000 products on an average selling space of almost 550 m². 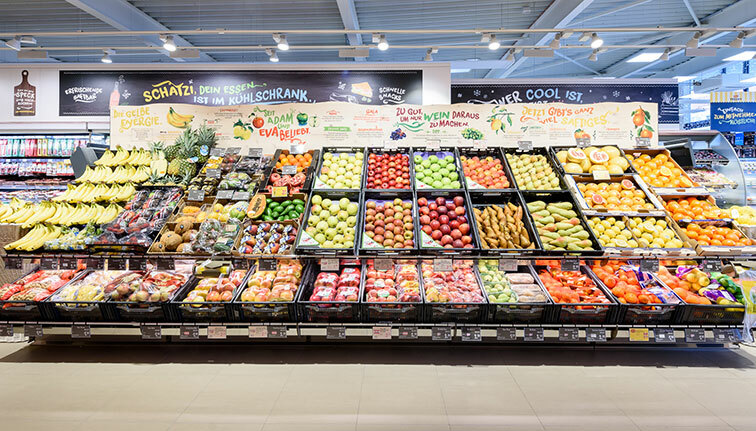 The assortment contains a wide range of international brand name products and diverse own brand products, such as discount brand CLEVER®, as well as Europe’s largest organic foods brand JA! Natürlich. BILLA’s own brand offers customers high-quality products with additional benefits at reasonable prices. Responding to the increasing demand for premium products from around the world, BILLA introduced the Corso brand. It guarantees in the current product range the highest quality. 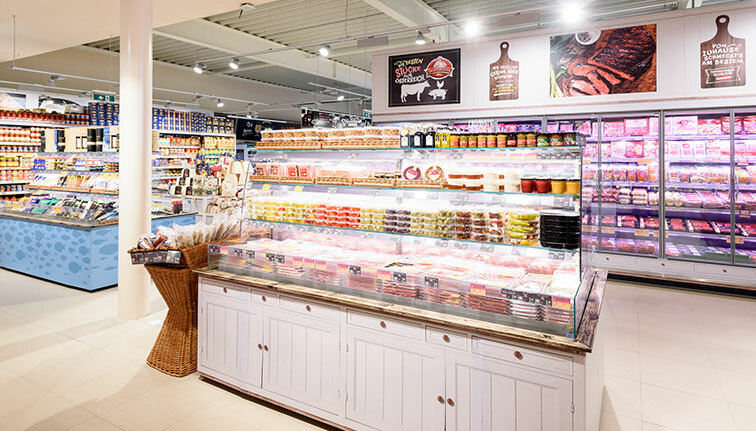 One feature BILLA is particularly proud of is its Regional Shelf, in which local farm shops began presenting their products in BILLA local stores in 2013. 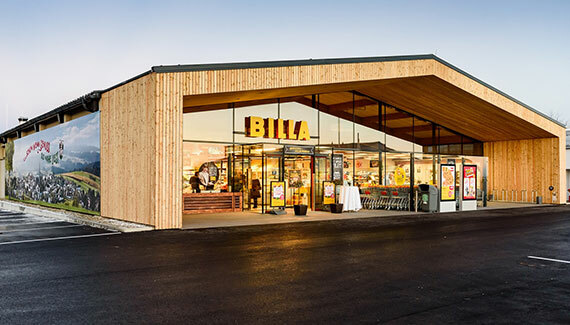 An essential pillar of company strategy is the BILLA Online Shop, which enables supplying over 8.000 various products to each household in Austria. The origin of BILLA dates back to the 1950s.Young Karl Wlaschek founded in 1953 the discount perfume retail chain WKW and transferred his concept to the food sector shortly thereafter. In the 1960s BILLA (“Billiger Laden”, German “cheap shop”) received its name and changed over to the self-service system. BILLA set further milestones by establishing the fresh foods section and own meat department in the 1970s. The 1980s meant expansion and saw the introduction of the delicatessen department in BILLA locations. The introduction of the Ja! Natürlich brand in 1994 enabled BILLA to offer organic foods to the public at large. 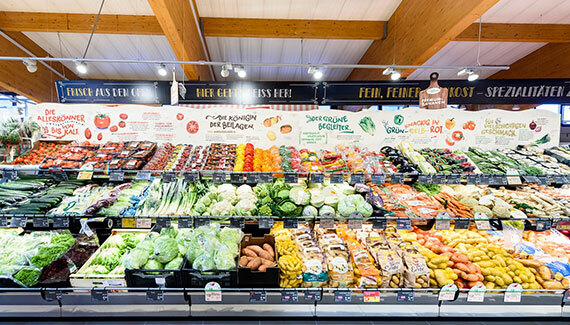 In 1996 BILLA became a part of the REWE Group, one of the leading trade and tourism groups in all of Europe. 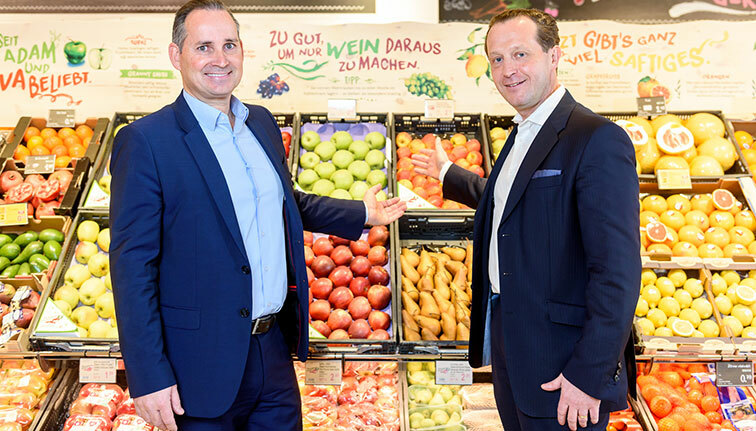 Today, BILLA sees itself as an individual and digital all-in-one supplier to Austrian households, striving to sustain its innovation and quality leadership also in the future. Since being founded in 1953 BILLA has had a marked impact on our country. We have deep roots in Austria as a local company and therefore are proud to may bear the national coat of arms, because it is not only an appreciation for the work in our country, but it also does guarantee high quality, first of all.